OMG Posters! 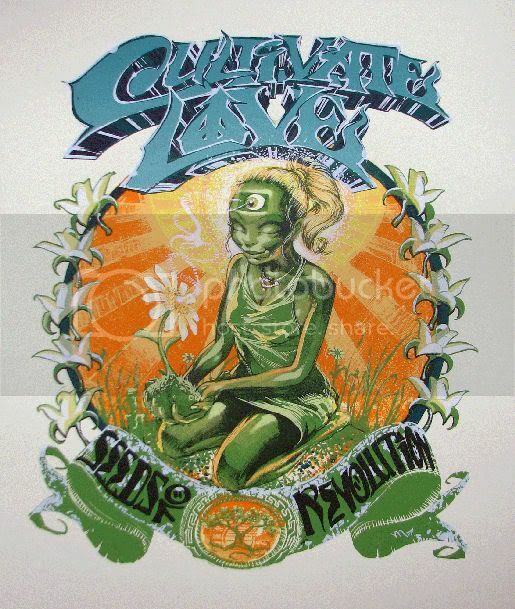 » Archive New Mear One Art Print: "Cultivate Love" (Onsale Info) - OMG Posters! Baurmann Gallery is set release another amazing Mear One art print, and I can’t really say enough good things about how this is looking so far. 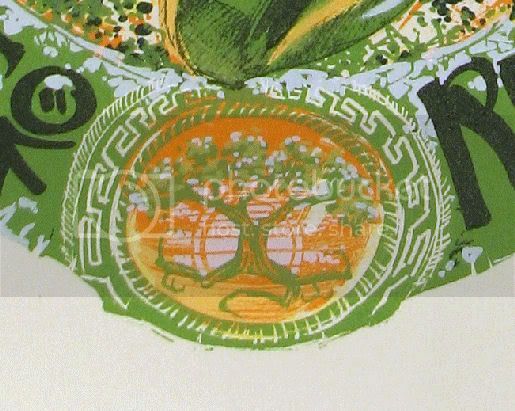 The print is 11 colors, has an edition of 100, and was printed on cotton rag paper with deckled edges. As if that wasn’t enough, Mear decided to add a layer of clear coat using a hand-applied spatula method. The result pretty much makes this thing look like an original piece of art. They really pulled out all the stops. To purchase, send an email to Baurmann Gallery on Monday, November 26 at 1pm PST. The price is $150. Again, here is the email address. Enjoy!! Freakin A, this is beautiful! The clear coat is like the icing on a sweet, sweet cake! 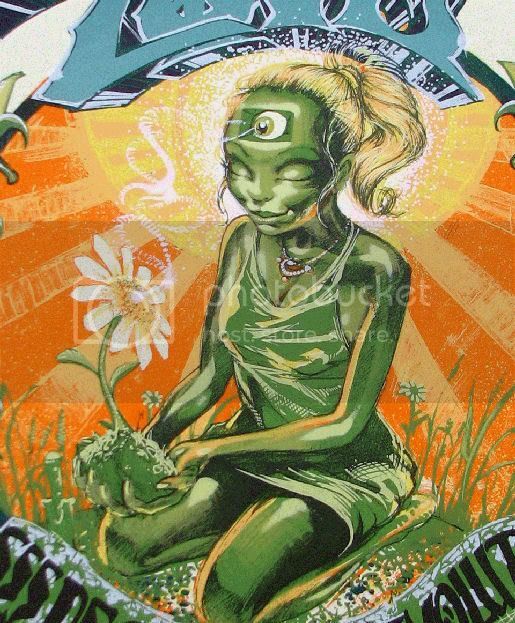 Did you still have this print, cultivate love, seeds of revolution? Is this print still available?